R.I.P. Zienia Merton. 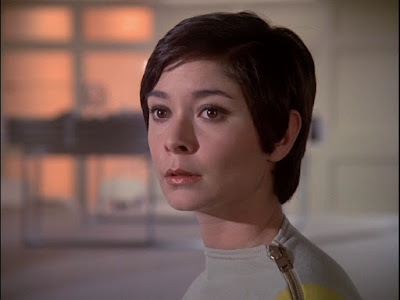 Her last on screen performance as Sandra Benes in the short film MESSAGE FROM MOONBASE ALPHA is a sweet moment recapturing the character that she was in the series.